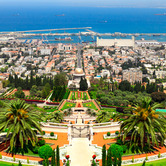 Click here to search for Property Listings in Israel. 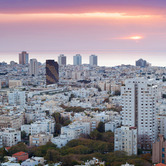 Home prices in Israel are about 25 percent higher than their historical averages. 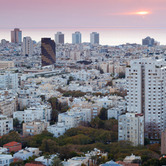 Israel's largest real estate investment company has raised $107 million in a public offering. 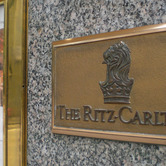 The Ritz-Carlton Hotel Company will open its first property in Israel at the end of 2013. An ancient city with spires and citadels and thick sandstone fortress walls juts out into the Mediterranean, looking more like a mirage than a city in 2012. 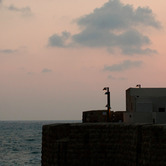 In Akko, the past is revered, and each street and square holds its own ancient secrets. This was a thriving city, and a center of commerce and knowledge, when most of the rest of the world was barely out of the Stone Age. And, located as it is at a crossroads of religion and the tides of history, Akko is a treasure. Israel has broken ground on its biggest construction project in 30 years, a $650 million (Dh2.4 billion) military training base for support troops in Hanegev, a desert sand site in the country's south end. The National newspaper in Abu Dhabi reports that beginning in late 2014, about 10,000 soldiers will be moved from their current quarters in a high-priced real estate area near Tel Aviv to the new base, about 30 kilometers south of the city of Beersheba. 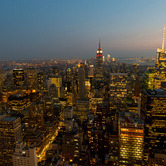 A new cadre of Israeli investors has charged into the sophisticated New York City real estate arena, doing billions of dollars worth of deals, thanks to little-publicized recent changes in the U.S. E-2 Visa Program. 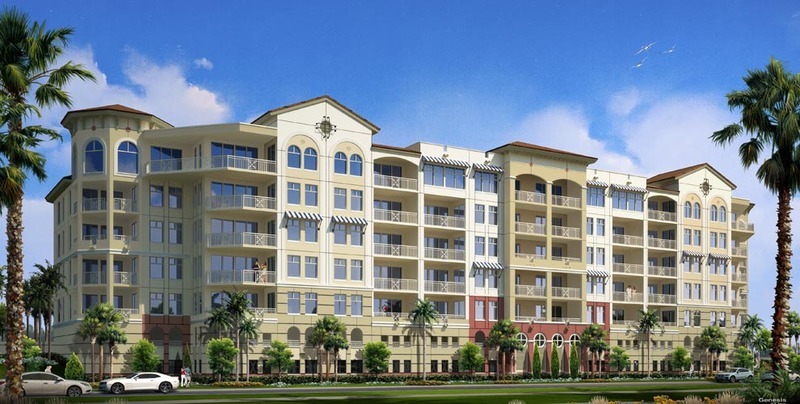 On a smaller scale, they are also hunting for investments in Florida and on the West Coast. 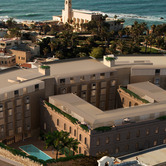 Highly leveraged and under recent new leadership, Tel Aviv-based Electra Real Estate Ltd. (TASE: ELCRE) hopes to gross $88 million (NIS 350 million) from its stake in Sea One, one of Israel's most expensive hotel-apartment-retail projects. That's the company's asking price in the 23-story Electra Tower. 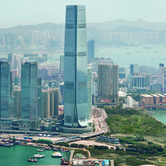 The seafront tower itself is currently valued at about NIS 1.5 billion ($377 million U.S.). Like numerous other countries fearing a residential real estate bubble through easy mortgage terms, the Bank of Israel is capping the loan-to-value term of mortgages at 33 percent to 40 percent. 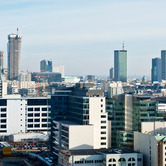 The bank is also increasing lenders' provision for mortgages. Globes, an online real estate financial newspaper published in Rishon LeZion, the fourth largest city in Israel reports the Bank of Israel is set to launch a second round of macro-prudent measures in real estate. A multi-million-dollar, 80-story office tower and transportation hub are on the drawing boards for Tel Aviv, the financial capital of Israel. 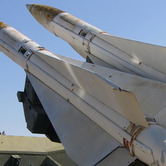 At least 2,500 housing units are also planned near the tower in an area northeast of the Defense Ministry's Kirya compound in the center of Tel Aviv. 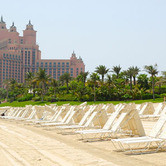 A clear example of how intimate the global real estate scene has evolved is a pending $75 million shopping center deal expected to close in 2011.